Scheveningen Beach. SHAVE-an-ingen Beach. Sherve-nin-ninnin-ninininininin-en Beach. This Dutch spot may have a difficult name but its beauty shines with simplicity. Sand. Dunes. Walking paths, a harbour. 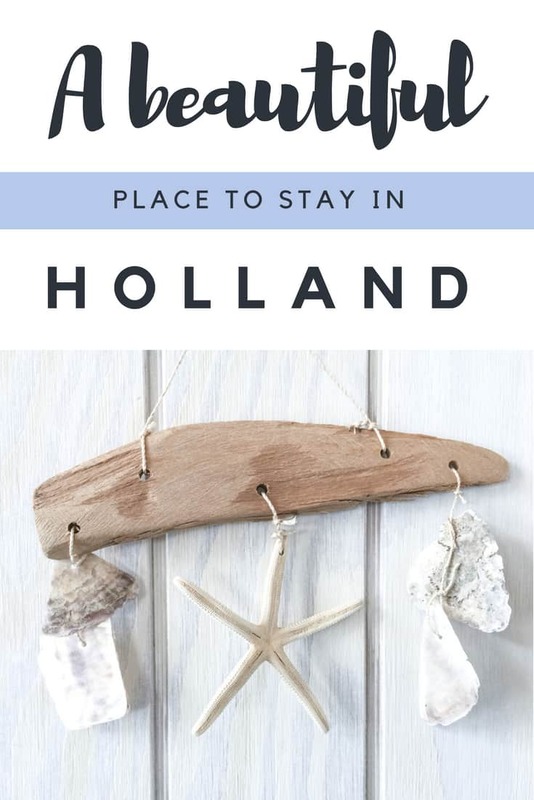 Just 15 minutes from the workings of The Hague and you’re there. And via a picturesque tram ride, no less, peppered with important looking embassies and the great Dutch equalizer that is the city-chic transport by bike. 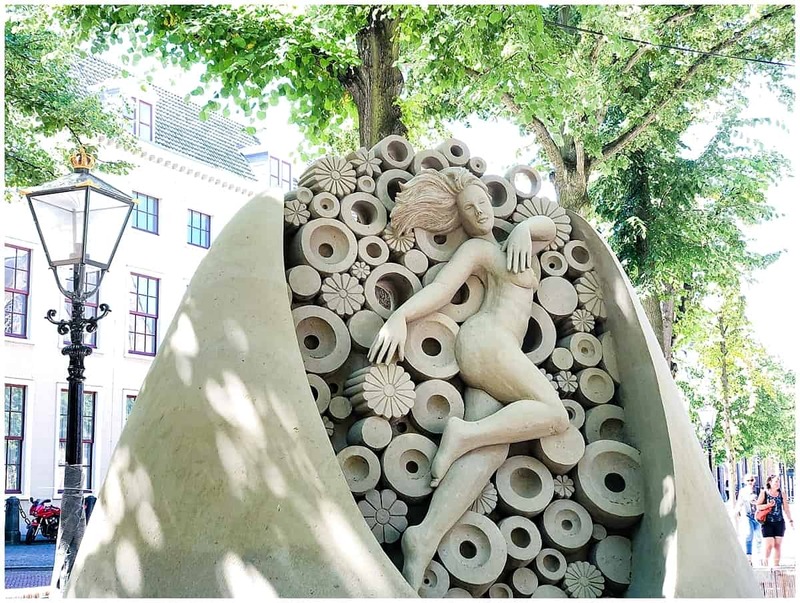 The city of the Hague, or Den Haag, in the Netherlands stands out as one of life’s surprises. I first arrived in the dead of winter, finishing off a project on the highs and lows of Europe, in both historic and geographical terms. The Netherlands, literally the lowlands, was to be the final stop and a flight from Amsterdam was waiting. Could I squeeze in a visit to the world’s central spot for dealing with war criminals at the ICC? Just under an hour direct from Amsterdam’s Schiphol Airport, I could. And it changed my perspective of the place. Like Nuremberg and my scramble to explore the pieces of painful history, the beauty of the place surprised me. Before too long, I was back, searching for the Girl with a Pearl Earring and hungry for other things to do. But I’d still not made it to the beach at Scheveningen. 2018 was the year for that to change. The night had passed in a blissful, restful, longed for sleep. Outside the waves sighed and heaved and crashed and rolled. The gulls circled far above. And it’s possible that dog walkers strode along the sand, I can’t be sure of that, because I, too, was up early. Primed from life with baby, I’m up early most mornings now. But it’s rare that I get to throw open the doors and see muted morning blue gazing back at me. The HaagseStrandhuisjes at Kijkduin have to rate as one of the most beautiful places I’ve ever seen or stayed in. 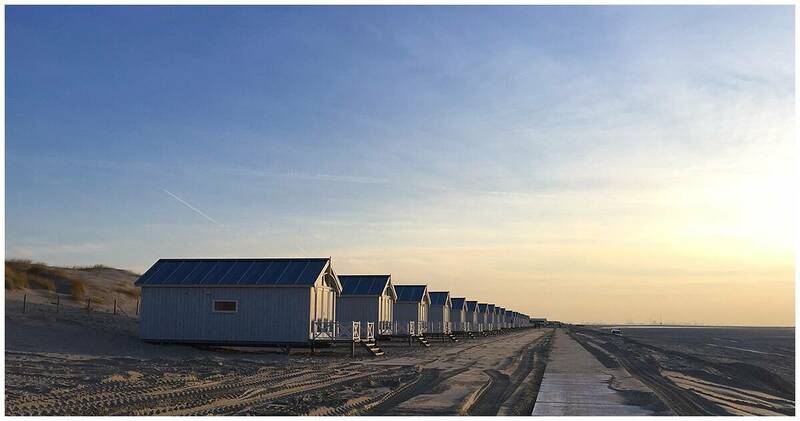 Luxury Beach Huts Near Scheveningen. No, seriously. Typically, the idea of a beach hut in Europe in April isn’t, well, a good one. But these cabins, built and torn down at the start and end of each season, bring warmth and wifi to the great wild outdoors. 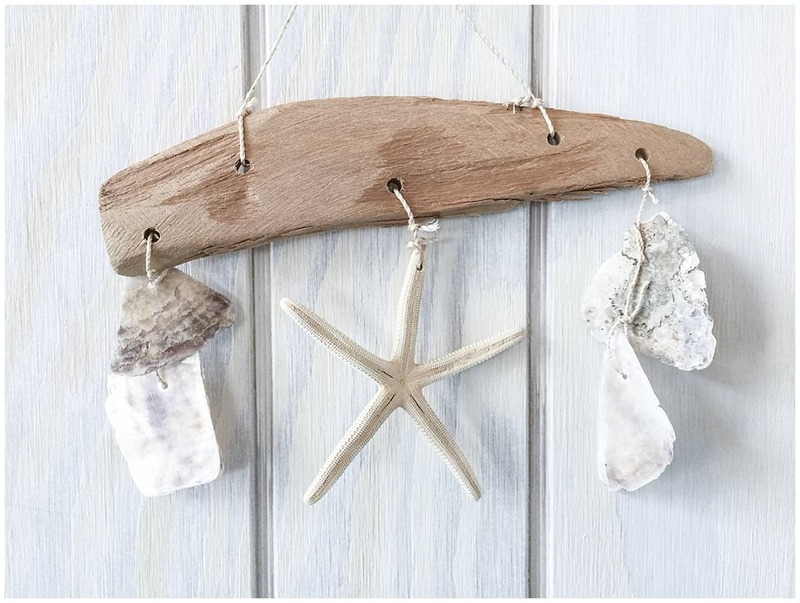 They also bring impeccable design, a blend of white boards and port holes, nautical blue and kitsch-free starfish. And outside, there’s nothing but the beach, the sand wet with the morning, the waves oblivious to it all. Not that it’s far to life in the rest of the city. Tram 9 takes you back to Den Haag and you can see the big wheel of the Scheveningen resort along the coast in one direction, and Rotterdam along the other. And it’s strange to remember that the idea of “tourism” itself is relatively young. Surely, the beach has been here for millennia. But it took time and a certain level of peace, security and widespread wealth for people to be able to travel simply to enjoy themselves. Unlike Kijkduin, Scheveningen isn’t a call to the wild. Layers of harbours, amusement arcades, a pier, lighthouse and the 36 enclosed gondolas that circle around the Skyview Ferris Wheel makes it a place for people to be entertained. There’s even a small museum dedicated to sea life and the Scheveningen traditions that remain here. This year, Scheveningen hosted the final stage of the Volvo Ocean Race, the epic journey around the world that takes in every continent and covers more than 46000 nautical miles. And, in case you’re wondering how you can join in with an event that takes place at sea (as I did) here’s how it works. It’s a party, really, albeit an athletic, science and adventure based one. 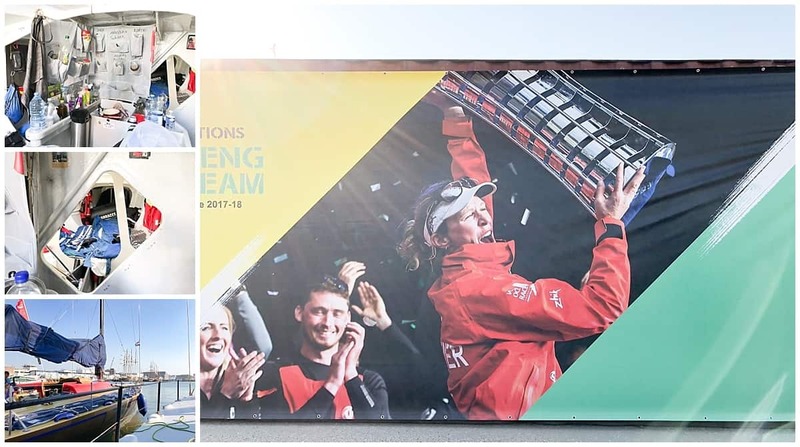 A sea-salt version of the Grand Prix with a more democratic system of access, since you can walk into the main areas of the Volvo Ocean Race village for free. A central stage hosts musicians and concerts, while tented pavilions house an array of race-related things. There’s tougher than tough sports gear, and branded memorabilia. An Innovation Pavilion talks about roof farms and vertical gardens and everywhere you look, there’s the race’s message to use less plastic and protect the oceans and the sea. That’s a message I’ll come back to on this blog, since it’s important and there’s more to it than meets the eye. But back to the harbour, where masts meet ropes and Gore-Tex abounds. The seven boats that spent the last nine or ten months travelling around the world now sit good as gold in the harbour. Occasionally, VIPs glide out on the waves, but the busier action comes from the boats that naturally call Scheveningen their home. There’s a children’s “boating lake” and “sailing school,” while the usual business of volleyball, swimming and sitting on deckchairs continues on Scheveningen’s sands. 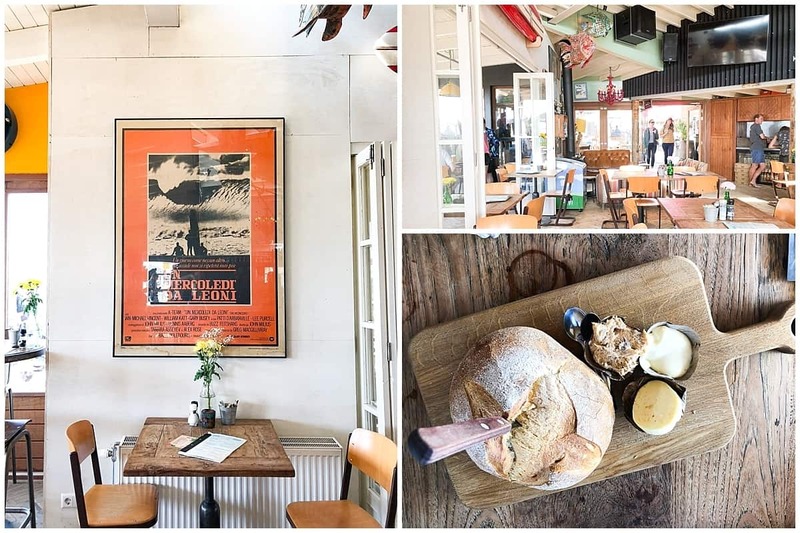 The race also brings attention to the more glamorous dining options that most certainly weren’t around when Scheveningen made a name for itself those 200 years ago. There’s Encore, whose monochrome architecture, overlooks the harbour while serving up cocktails called Green Destiny and Black Mojito to accompany the wagyu carpaccio and black pepper gamba. 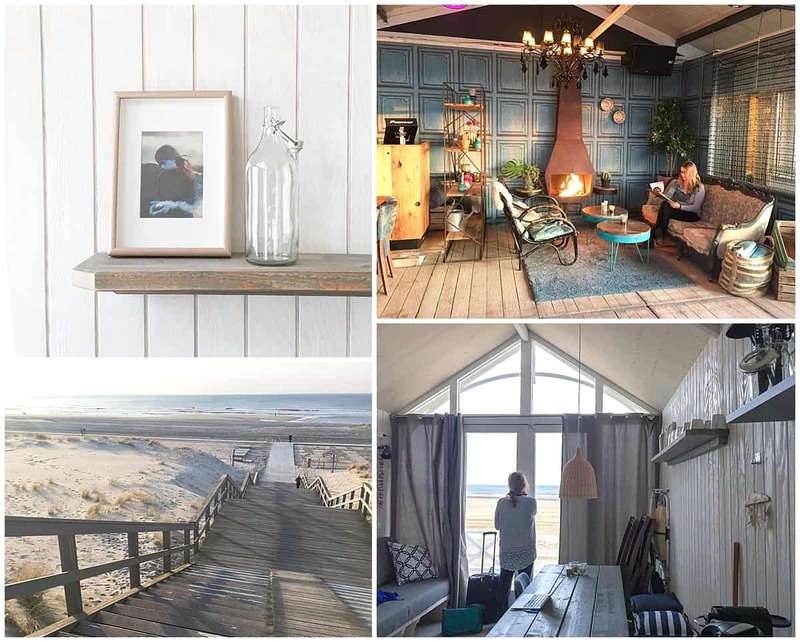 Habana Beach at Kijkduin serves up breakfast with croissants, cold meats and a seafront view with chairs decked out in denim with a roaring fire behind. 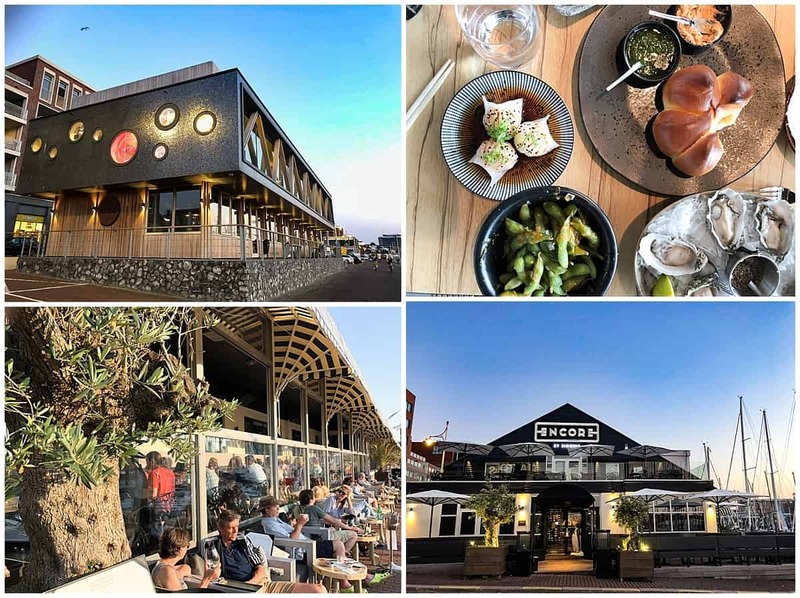 And glitzy beach shack Hartbeach mixes classical fish and chips with superfood smoothies from Peru. 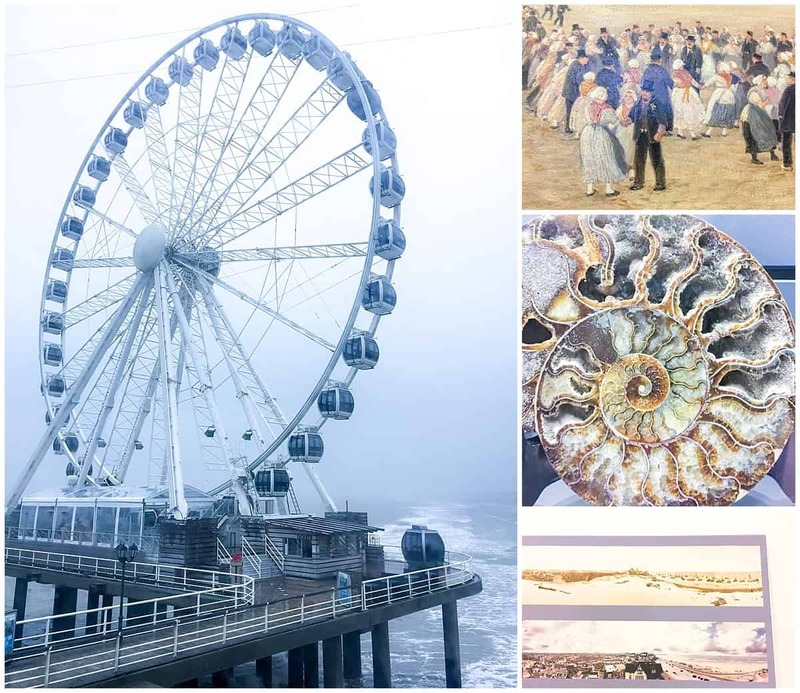 But for all Scheveningen’s growing sophistication over the last 200 years, there is one “delicacy” that always remains the same. I actually thought this was a joke when I first heard of it, but no, it’s for real. Sold in unpretentious beachfront kiosks, this longstanding tradition makes for a punchier version of British seaside fish and chips. The herring is raw. So are the onions it comes with. Tip your head back (remove sunglasses first,) grab the herring by the tail and lift it up above your head. Lower to your lips and then munch, munch, munch. The sweet-sting taste of the vinegar makes the raw herring taste rather good.